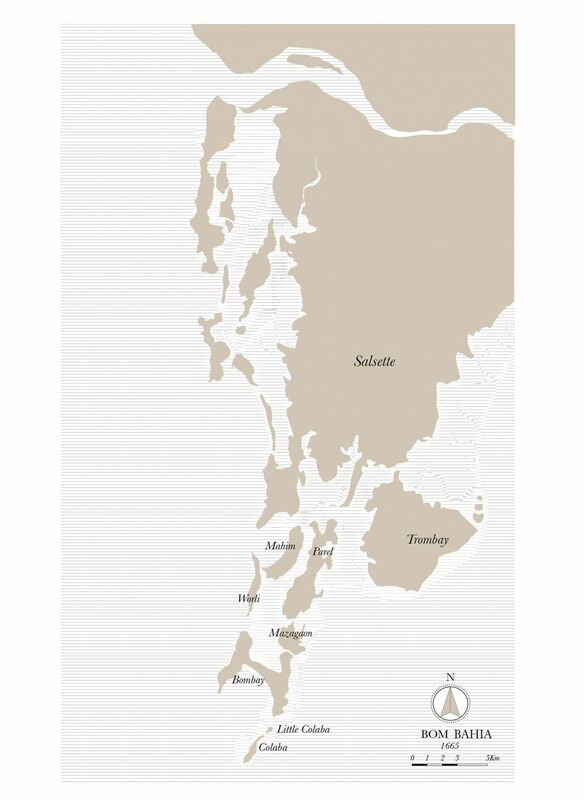 When Mumbai was not even Bombay, but could have been Bom Bahia or Maha Mumba, the boundaries between sea and land were porous. According to architects Anuradha Mathur and Dilip da Cunha, the city was visualised very differently by the early European colonisers — the Portuguese. They mapped it during the monsoon and saw chunks of land and a lot of water. 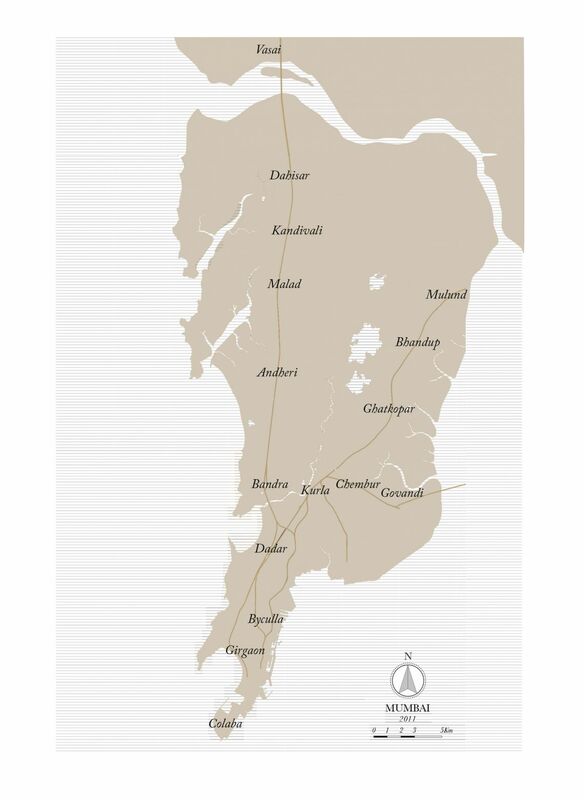 They established their operations in Vasai, looking at the vast territory up North as a frontier they could push against. 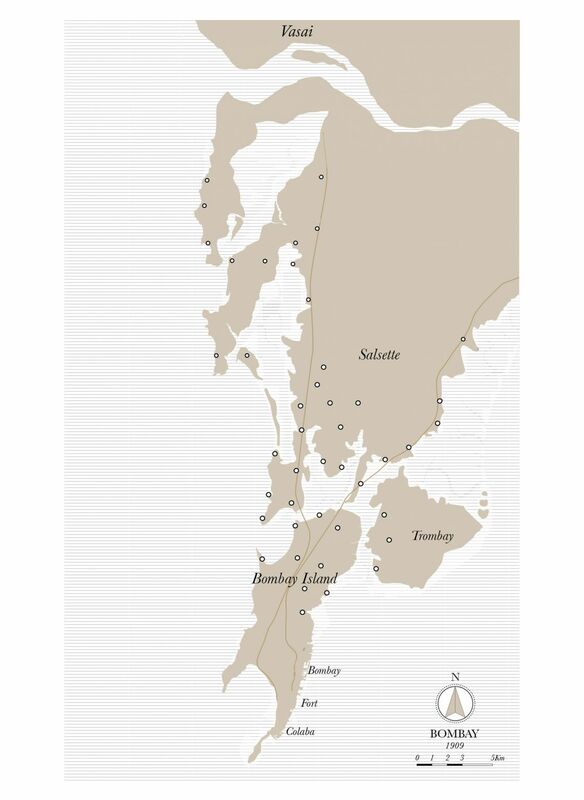 When the British took over, they mapped Bombay during summer and saw much more land. They built and joined masses of earth and started what historian Gyan Prakash calls a double colonisation, of earth and sea. This battle to transform water into land still rages every year — when the monsoon brings to life the old contours of the archipelago. Zombie-like, the sea and rivers come back, regurgitating part of the waste thrown at them, and asserting their primacy. “Reclaiming” land from the sea was always an expensive proposition but one that modern urban planners have always been confident of recovering, because the real-estate industry has faithfully propped up the activity. True, the history of converting the sea into valuable land in Mumbai was paved by scandals and failures. But a few man-made and natural disasters could not frighten this industry into submission. The city owes its very existence to the dark art of turning salty water into gold pastures. In the last two decades or so, a third element was colonised ruthlessly: air — again with devastating consequences for people and the environment. In India, it was Mumbai that embraced the skies first. Colonising air allows for a much easier expansion than land or water. It is physically so efficient that mapping air space and transforming it into value has become routine in urban planning and calculating revenue. When commissioned to design a skyscraper in the early years of Mumbai’s verticalisation drive, the late Charles Correa demonstrated that air is neither “nothing” nor free, but a substance of tremendous value and an intrinsic element of architecture. Unfortunately, the opposite is true of pretty much every other skyscraper after his landmark Kanchanjunga. Accountant and lawyers, not architects, have designed Mumbai’s skyline. Today, the industry, with its uncanny power of abstraction, has completely succeeded in converting air into currency. The value of air space over an existing plot of land can be commodified and exchanged without any actual physical manifestation. It emerges literally out of thin air. However, the conversion of an element that seems immaterial and infinite has ramifications that unfold on the ground — in streets and alleyways, settlements and neighbourhoods. Entire swathes of teeming productive humanity can be erased because of the enormous value placed on the empty space that hangs over it. The collateral damage of the third colonisation has been largely silenced by the euphoric celebration of the city’s rise to global significance. Yet, is there not something profoundly insane in the promotion of one kind of value — a financial value — at the expense of all others? Land, water and air should be valued for the multiple ways we use them. Land can be used for habitat and productive activity. Water can provide local food and livelihood, as well as circulation systems. Air can generate some space for occupation, but its universal value as breathable atmosphere should be prioritised over its abstract value as private property. These three basic elements, essential to all forms of life become even more valuable when they are not seen as discrete entities, but as part of a system, which is as much ecological as it is economic and social. Land, water and air should be treated as inexhaustible sources of collective wealth, which no one is allowed to spoil or destroy for a quick buck. Putting use value back at the heart of the economy may be the only way to rein in the self-destructive tendencies that haunt the city since colonial times. This article was first published in The Hindu Sunday Magazine on September 15th, 2018.